Sts have to order the words in the pictures. B&W ws is provided. 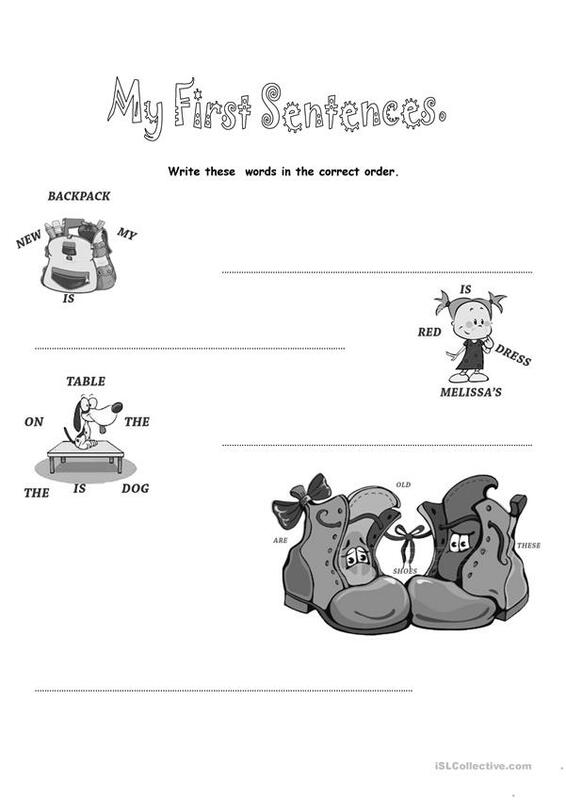 The above downloadable teaching material is recommended for elementary school students, kindergartners and nursery school students and students with special educational needs, learning difficulties, e.g. dyslexia at Beginner (pre-A1) level. 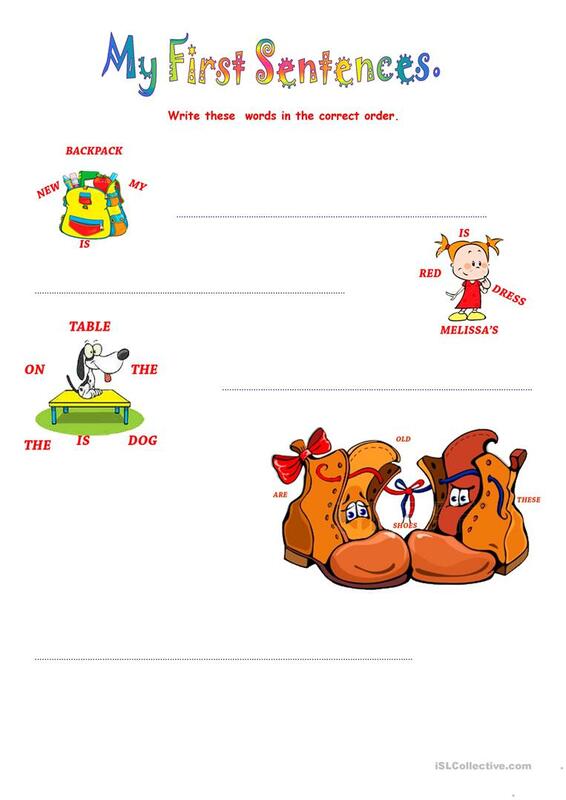 It is great for consolidating Plural nouns: regular plurals with S ending, Prepositions of place and BE (auxiliary verb) in English, and was designed for strengthening your students' Spelling and Writing skills. It is about the theme of Opposites.